With the nation celebrating National Burger Day – one of our favourite days of the year- we wanted to give you some best practice advice for prepping and cooking your burgers that will prevent the spread of harmful bacteria such as E.coli and Salmonella. Whilst steaks can be served rare, the Food Standards Agency recommends that burgers are cooked thoroughly until well done. Harmful bacteria such as E.coli and Salmonella can be carried on the surface of whole cuts of meat, and unfortunately, this bacteria is usually undetectable. Once these whole cuts of meat are minced, harmful bacteria is then spread throughout the meat. By making sure that your burgers are cooked through, you’re killing off bacteria and ultimately protecting the health of your customers! Harmful bacteria in meat usually grows between 8°C and 60°C. Anything above 60°C and the bacteria start to die. The FSA’s standard advice is that food should be cooked until the temperature in the middle reaches 70°C and stays at that temperature for 2 minutes. If you are looking to serve your burgers rare, you must make sure to implement strict control system to reduce the risk of illness. 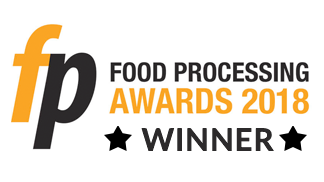 We recommend following the Food Standards Agency for best practice advice. 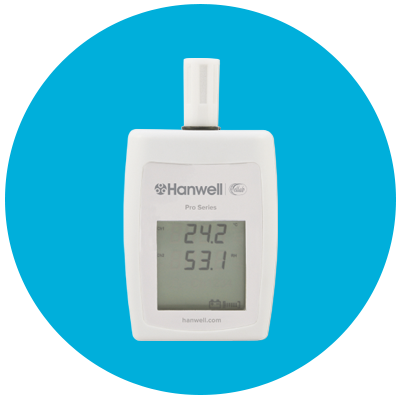 At Hanwell, we have a range of cost-effective Handheld Temperature monitors, ideal for use in restaurants and with pop up burger stands. The HM005 food safety thermometer is easy to use, with a simple point and probe action providing high accuracy measurement. The HM005 includes ThermaSprint Technology that delivers a 2 second response time – up to 10 times faster than conventional digital measurements. To make sure your National Burger Day celebrations goes unspoiled with the Hanwell Handheld thermometers, contact us today.